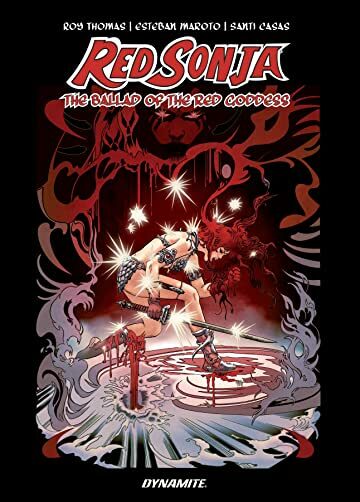 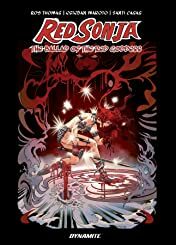 A stunning new original graphic novel produced in cooperation with leading Spanish publisher Planeta, from the legendary creative team of writer Roy Thomas, artist Esteban Moroto and the incredible talent of Santi Casas -- presented here as an oversized hardcover and featuring a spectacular use of black, white and RED! 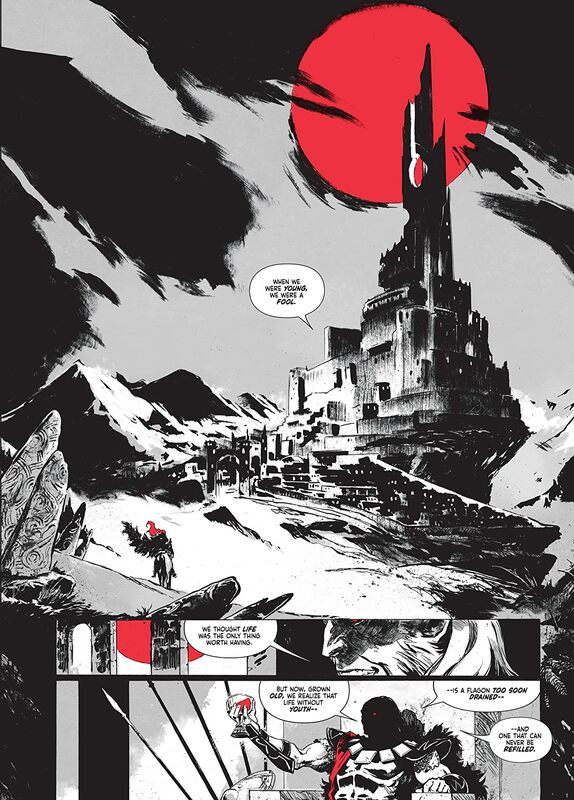 Never before seen in English, this Hardcover OGN is an all-new tale, lost from the Nemedian Chronicles -- until now! 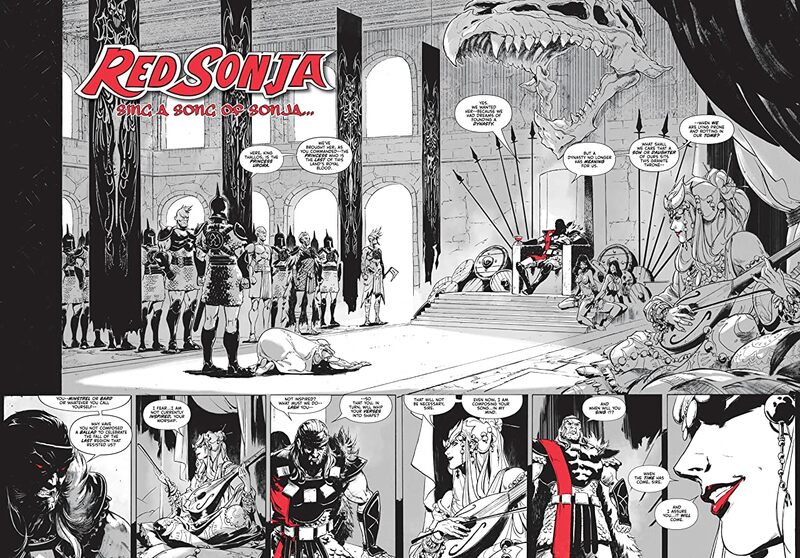 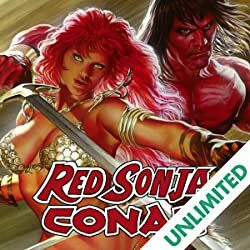 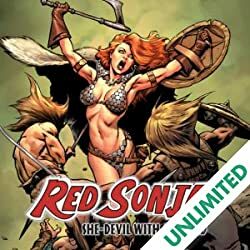 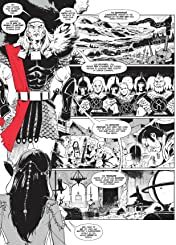 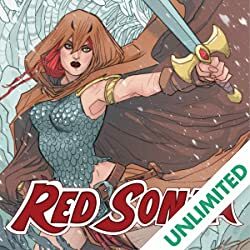 The very origins of Sonja are cleverly teased as the masterful Roy Thomas weaves a tale of intrigue, deception and the search for eternal youth.